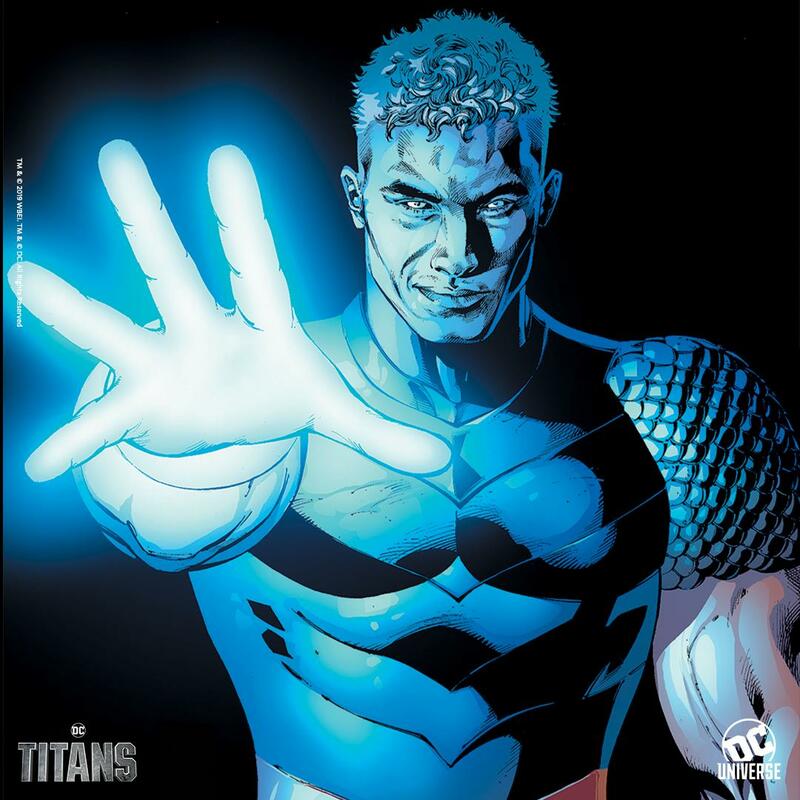 It was recently reported that Titans on the DC Universe had cast its Deathstroke aka Slade Wilson in Esai Morales. Well we now know who will play one of Slade’s children in Joseph Wilson aka Jericho. Popular YouTube personality, Chella Man will take on the role. 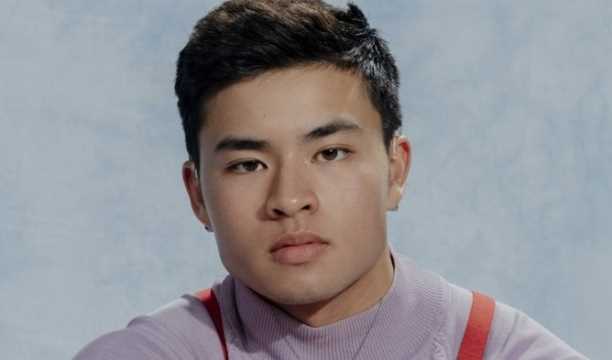 Man who is deaf, Genderqueer, Chinese, and Jewish, made a name for himself with his popular YouTube channel and has also done some modelling, but this will be his first major acting role. The casting announcement for Deathstroke’s daughter Rose Wilson/Ravager has yet to be made.